Online Counselling from the comfort of your homes. How many people have the time to visit ‘Satsangas’ and spend time on self-healing? Life is too fast paced. Vasantha Vaikunth armed with a post graduate degree in Clinical Psychology has engaged herself in giving extensive lectures on the practical application of our ancient scriptures in the present world for the past 30 years. She feels the need for the reinforcement of positive thinking in mankind today. She was invited by the University of Tufts and Massachusetts to run workshops on ‘life skills’. 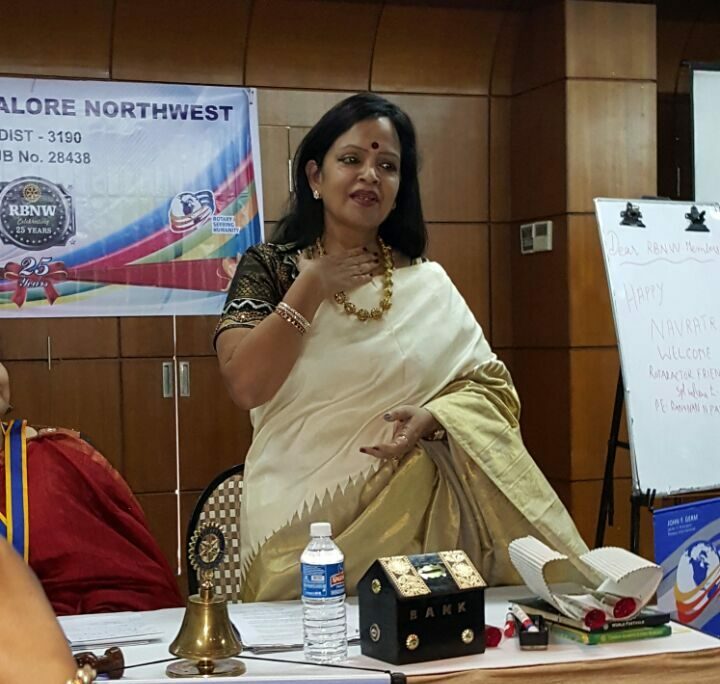 Vasantha gives lectures on management of mind, power of the mind, handling negative energy from within and outside for corporate, schools and universities. She is known for her counselling sessions for students in the gulf and India and her motivational programs have won her appreciation from all over the world.